Don’t get bogged down by the business side of the publishing industry. Yeah, way easier said than accomplished. I certainly allowed publishing business aspects to drain my creative juices until squeezed-dried. My passion disappeared, and an absent passion showed in my writing, more like lack of writing. For over four years, I couldn’t finish a new book. But my fiction writing just wouldn’t flow. There was a tall and think wall blocking me from my creativity, halting me mid-book. The wall was my brain telling me since I was acquired by an agent I could no longer spend the time writing a complete first draft—ridiculous, I know. My inner editor and critiquer was in my mind’s forefront from the first moment on page one and wouldn’t take a break. Yeah, totally unproductive, not creative and un-stimulating. Duh. No wonder my muse buried itself and refused to come out and play. Then I received my nine-book contract, and my muse burrowed itself even deeper. As the calendar pages turned and months passed, time was running out; my next book’s delivery date was fast approaching. I prayed and prayed for the return of my creativity. I pushed myself to write—my lack of produced pages wasn’t from a lack of effort. My passion showed up for a few cameos here and there, but didn’t stick long. Finally, I handed my writing career over to God. I soon remembered why I write—I simply love to write. I don’t write for the complimentary reviews, for exciting royalty statements, to have adoring fans, or to be published (a rare accomplishment few humans ever achieve). I write because I’m a suspense novelist; it’s who God made me to be. It’s about creating fascinating characters in an enthralling story. It’s about entertaining others when they need a break, especially all my EMS buddies, law enforcement and firefighters who work full time risking their lives for others in need. Upon my realization, not only did my passion jet back to me, but it stayed. If I remain focused on why I’m a writer, my creativity flows, guided by my passion. May you always feel your passion and find your creativity. Happy writing today and always! 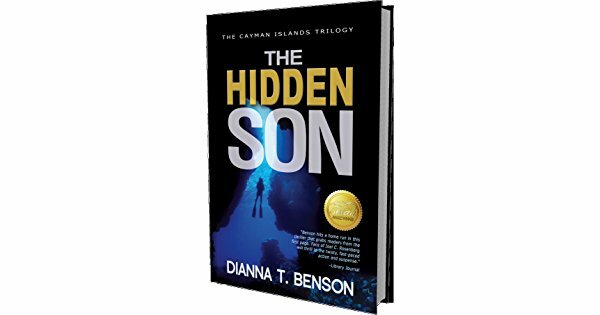 When U.S. DEA Special Agent Lelisa Desmond refuses to follow an order to bury evidence in a high profile case, her superior hires a hit man to kill her deep in the ocean off Grand Cayman Island. Lelisa survives the first attempt on her life, but someone close to her is mistakenly murdered in her place. With no one to trust, Lelisa enlists Inspector Alec Dyer for help but learns she’s his number one suspect in the scuba diving homicide. She sets off on a daring mission to bring down the man who ordered her execution. A man in a high position, with powerful friends. A man who will stop at nothing to silence her forever in order to hide his son’s crimes. 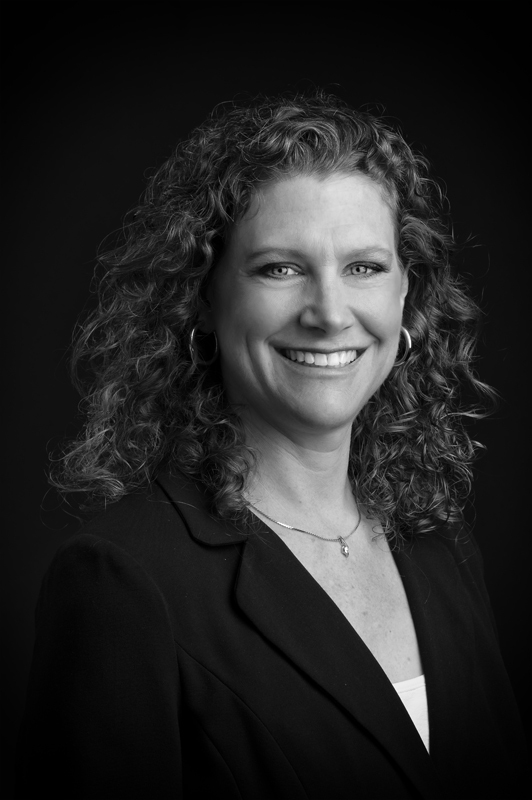 Dianna T. Benson is a 2011 Genesis Winner, a 2011 Genesis double Semi-Finalist, a 2010 Daphne de Maurier Finalist, and a 2007 Golden Palm Finalist. In 2012, she signed a nine-book contract with Ellechor Publishing House. Her first book, The Hidden Son, released in print world-wide March 1, 2013.